Canning tomatoes are now available for those wanting to do their own homemade salsa, juice and tomatoes.We have a few halves available for Wednesday. Let us know if you’re interested. 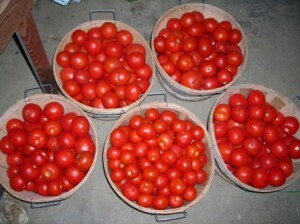 They are $15 a half bushel. 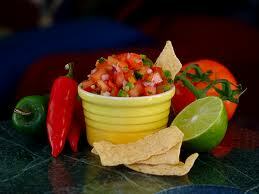 We also have onions, garlic and peppers available to help complete your salsa recipes! We should have more available for Saturday, but those will have to be pre-ordered so we can make arrangements for pick ups. We have limited space to bring additional items to market on Saturdays.